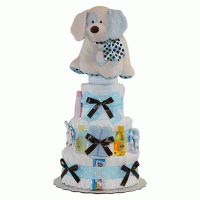 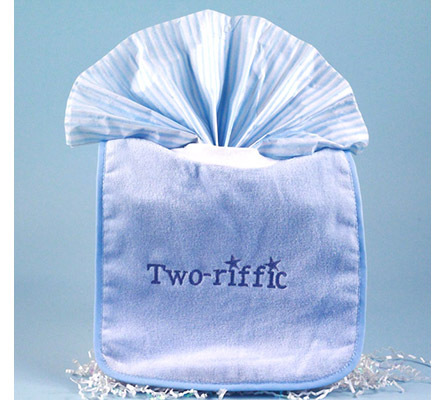 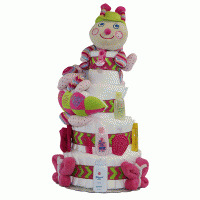 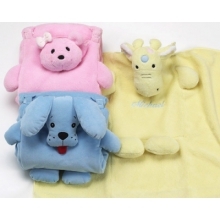 Celebrate the birth of twin boys with an outstanding "Two-riffic" baby gift basket. 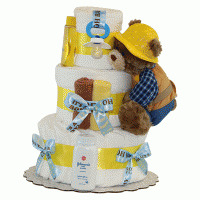 This tasteful gift for twins includes two 100% cotton interlock baby gowns, two matching hats plus two stylish pull-over baby bibs that will keep the boys nice and clean when it's feeding time (please see photos below main image). 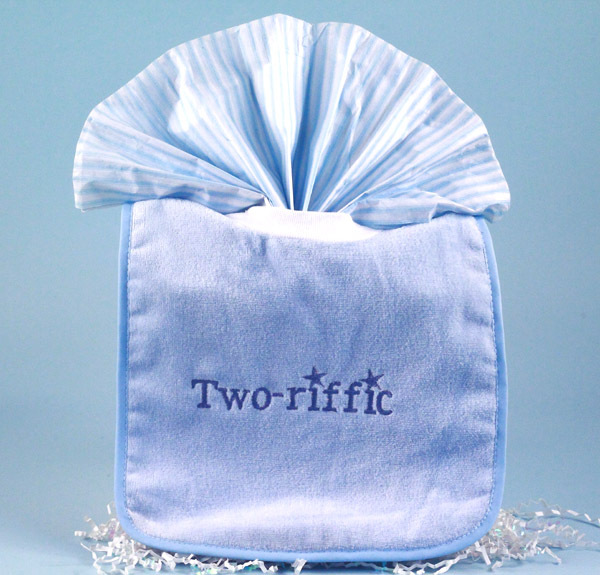 Last but not least, "Two-riffic" gift for twin boys is beautifully presented in an attractive wood pail that will come in handy in the nursery.